Home Technology Archive by Category "BizTalk"
Milestone: BizTalk Server 2016 is RTM! 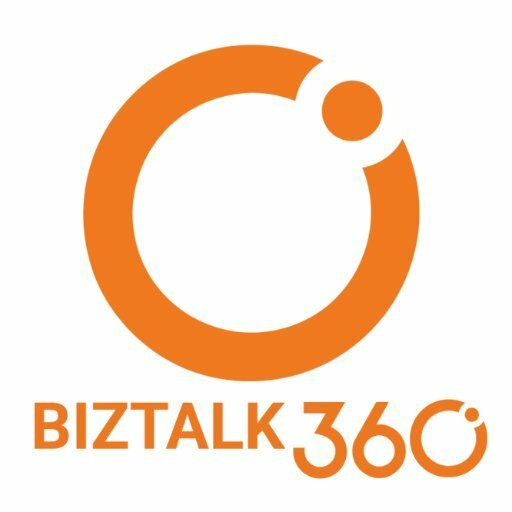 The new BizTalk360 version comes with great new features and the whole GUI has been made similar to the Azure portal. But reviewing this features will be for another time.